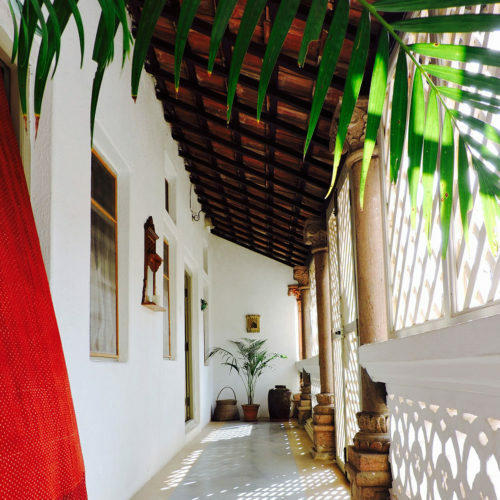 Bhuj House is a traditional Parsi courtyard homestay located in Bhuj right in the heart of Kutch. It was built in the late 1800’s and has remained through seven generations of the Bhujwala family. 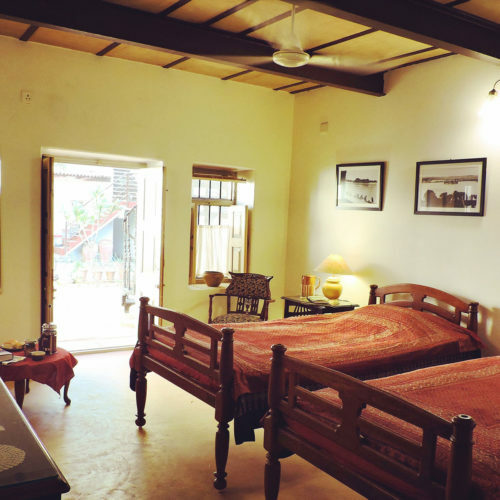 The family who are keen conservationists with a beautiful camp in Kanha, and have recently restored the house into a heritage homestay. 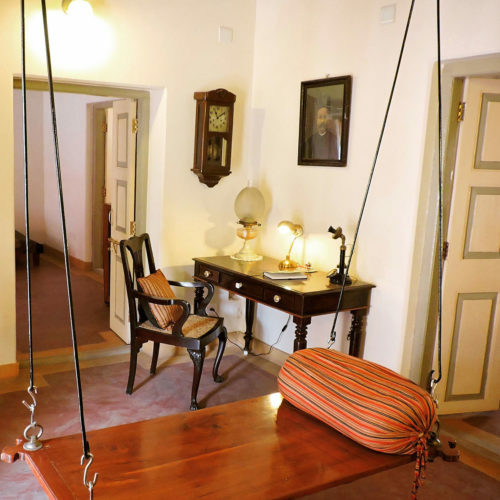 The boutique property has four en-suite rooms, all of which open onto the inner courtyard and are complete with antique furniture, the famous local famous Kutch fabrics, AC and wifi. 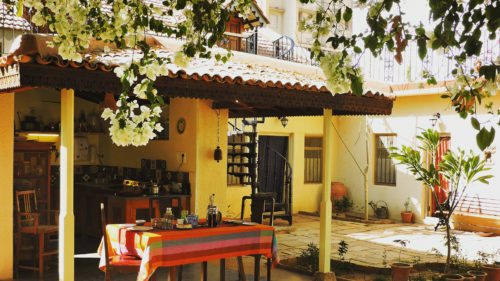 Bhuj House provides an excellent base from which to explore the Isolated expanses of salt-flats, local tribal villages with their exquisite textiles, and mangroves that fringe the Arabian coastline.